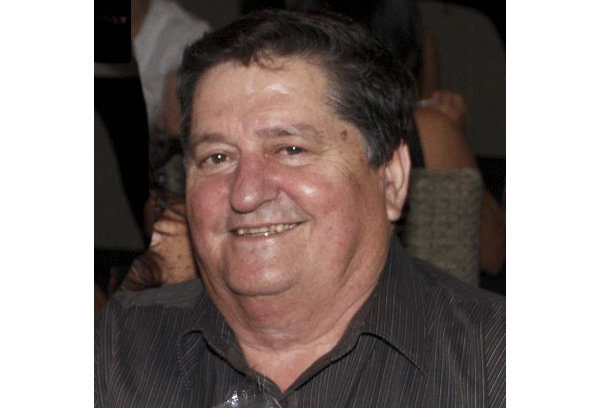 Respected north Queensland photo retailer Trevor Giezendanner, who worked in the photographic industry for almost five decades, passed away peacefully at his home in Mackay on May 11. Trevor was born in Charters Towers, Queensland, and had three sisters and two brothers. After attending Townsville Central School, in 1967 he joined Arch Fraley Photographics as a photographer. In the early ’70s he joined Garrick Smith and in 1973 moved to Mackay with his wife Carol to open the group’s store on Victoria St. In 1978 after five years in Mackay the family returned to Townsville . The Garrick Smiths group then became Kodak subsidiary FNQ Fotographics .These stores trading as Smiths Camera & Video. Trevor ran the wholesale division, G & S Wholesale, in North Ward. Larry Tyler was an early manger in Townsville and between 1985 and 1987 Richard Blakeman was the regional manager. This is when theses stores were re-branded and repositioned in the market. During this time Trevor left and joined Mike Piggott, opening a store in one of the arcades, then across from the Kodak store on Flinders Mall. He then joined up with Terry Yensch, creating the Garricks Camera House stores from Rockhampton to Cairns. He left the operation briefly, getting into the automotive business before returning to take over the Castletown Garricks store. He joined the Photo Plus group, running the store with his daughter Cyndee. He finally left the trade in April 2012. Trevor was always known for his hospitality by the reps who called. He usually only placed an order after their second visit. He used to say that way he knows they will come back and look after the business in the North. Trevor Giezendanner past away peacefully at home on May 11 and was farewelled on May 17 at a family ceremony held at Woongarra Crematorium Chapel, Julago. He is survived by his wife Carol, daughter Cyndee and partner Ben, son Tony his partner Melissa, and was grandad to Caelan, Abbey and Jamie . So many happy FNQ memories with Trevor. Saddened by he news, one of the industry’s gems. R.I.P. and sympathies to the family. Trevor was a true Gentleman, so sorry to hear of his loss. Our hearts go out to Carol, Cyndee and family.